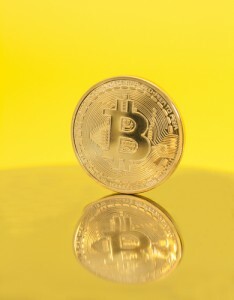 Reading: Are Electronic Tattoos The Future of Bitcoin Payments? Bitcoin enthusiasts will probably remember the one person who implanted a Bitcoin wallet into his own hand to make contactless payments. At that time, the idea seemed ridiculous, but now that electronic tattoos might be used for payments in the near future, none of these ideas seems farfetched anymore; Chaotic Moon is the company behind these ideas, and they are eyeing fitness tracking as well. 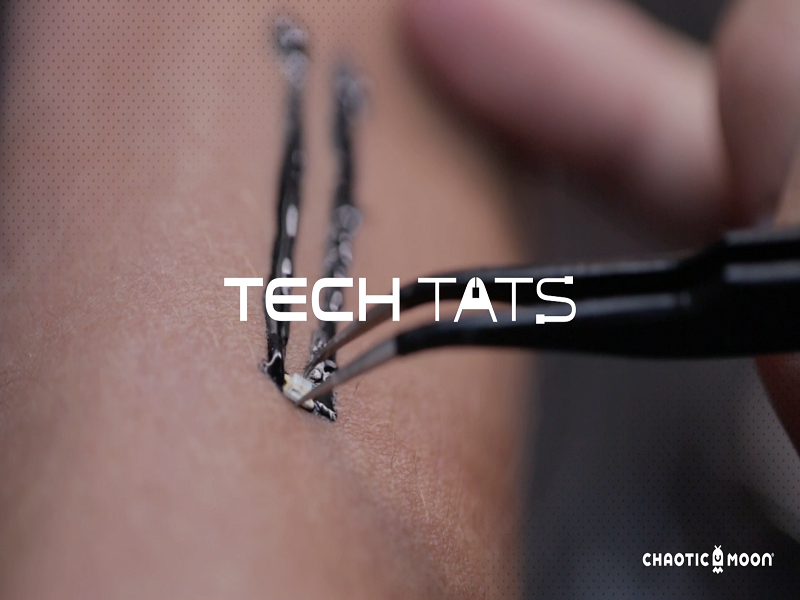 As you may have guessed by looking at the name, electronic tattoos will consist of components mounted on human skin, combined with conductive paint. As a whole, this will create circuitry sitting on top of the user’s skin, and it can be used to not only collect, but also send, receive, and store data from various inputs. While this entire concept may seem very sci-fi-esque to a lot of people, Chaotic Moon is very serious about this form of “bio wearable”. Compared to implanting chips in one’s hand – or other body parts, for that matter – electronic tattoos are far less intrusive, and offer some level of aesthetic pleasing. It doesn’t take much to link the concept of electronic tattoos to contactless payments in this day and age. 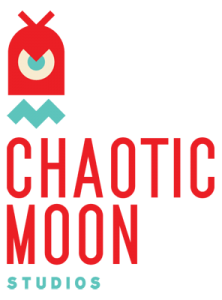 Chaotic Moon has been considering this use case for their “bio wearable” technology, as carrying wallets or other forms of payment are both cumbersome and a security risk. Making an actual payment through an electronic tattoo could become as easy as tapping on a point-of-sale device, or making some sort of gesture. Eventually, NFC might be implemented as well to make contactless payments This technology is still in its early stages, but the potential use cases are quite remarkable. Using an Electronic QR Code Tattoo For Bitcoin? Assuming this technology will ever come to fruition in the payments department, there could be implications for Bitcoin payments as well. Even though sending and receiving Bitcoin payments is as easy as pulling out a mobile device or laptop, there are always those who want to make the process even more streamlined. In fact, one can rest assured there will be at least one person tattooing their Bitcoin wallet QR code on their body somewhere. This would give the tattoo owner two ways to receive payments: either collect it through the tattoo itself or have people send funds to the wallet by scanning the QR code. What are your thoughts on electronic tattoos? Will it be beneficial to Bitcoin adoption in the future? Let us know in the comments below!